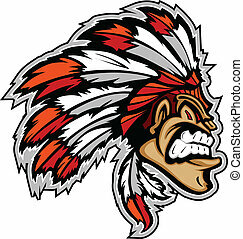 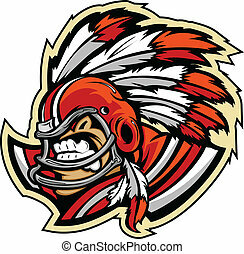 Indian chief mascot head vector gra. 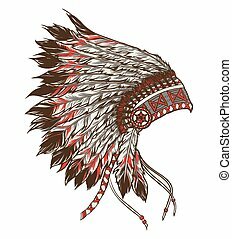 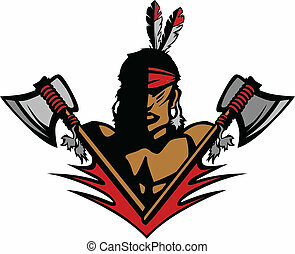 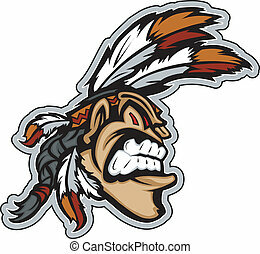 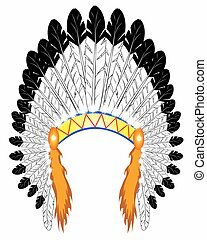 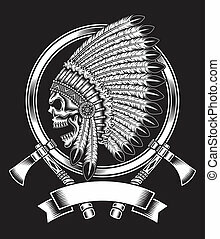 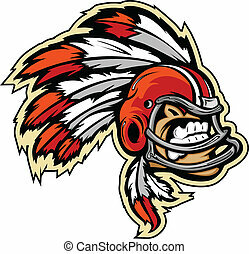 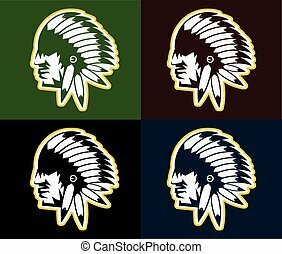 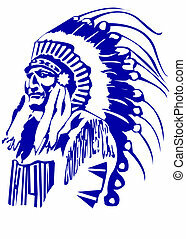 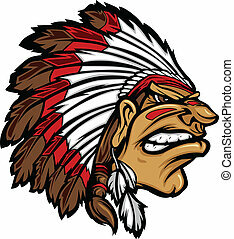 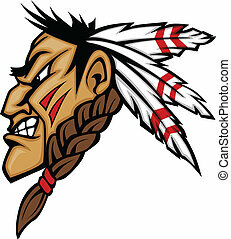 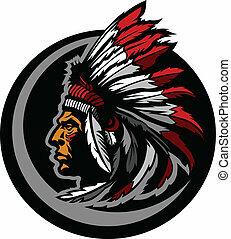 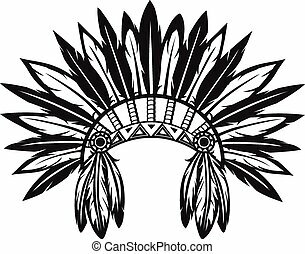 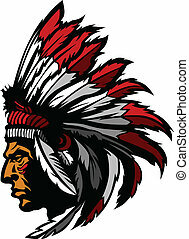 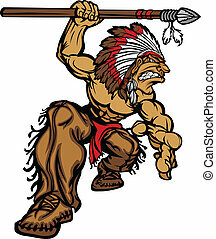 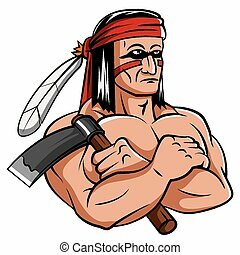 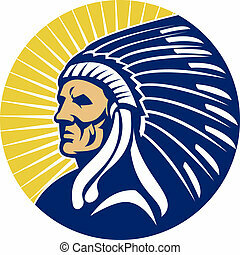 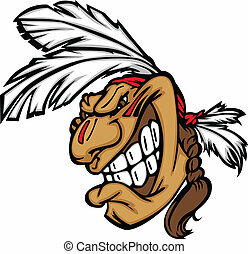 Native american indian chief mascot with headdress graphic. 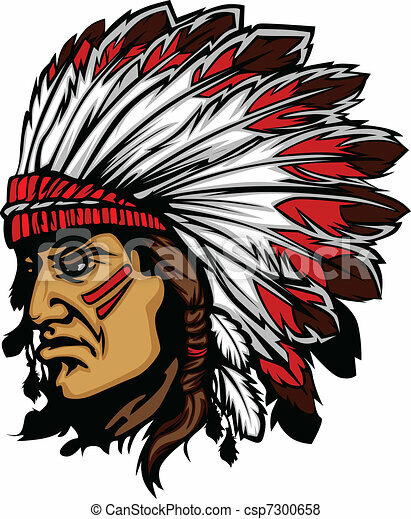 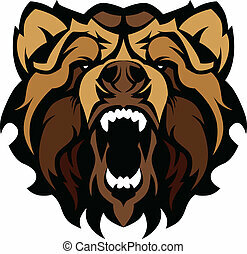 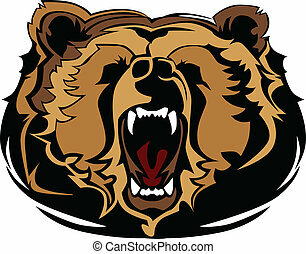 An hand drawn vector. 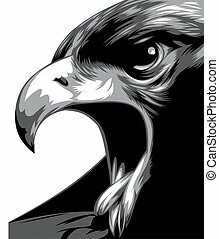 Freehand sketch - Pop Art, Pop Culture theme. 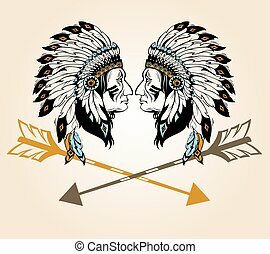 Portrait of an unknown Indian Warrior, Sitting Bull Portrait. 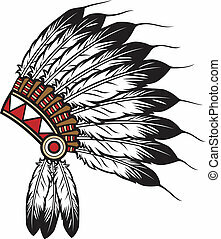 Native American, Chief. 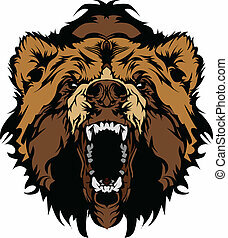 An hand drawn vector. 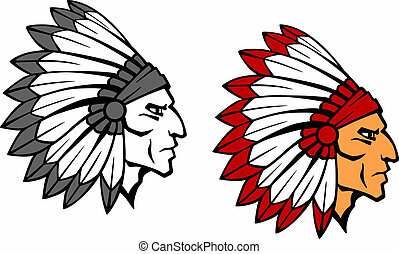 Freehand sketching. 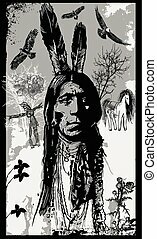 Portrait of an unknown Indian Warrior, Sitting Bull Portrait. 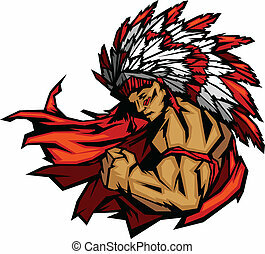 Native American, Chief. 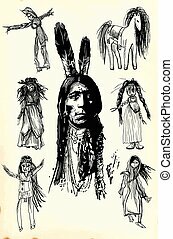 An man surrounded by children, traditional, toys, especially dolls.